$8.00 domestic shipping will be added for this product on orders to one address under $60. Total order $60 or more to one address: Free Shipping! 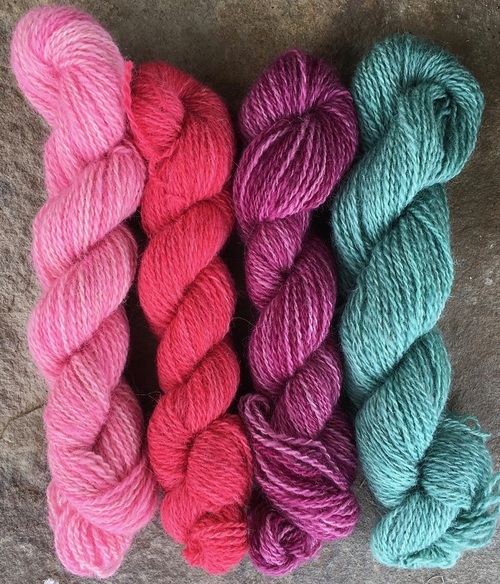 These mini skein are 2 ply sport weight yarn in 80% alpaca and 20% wool. 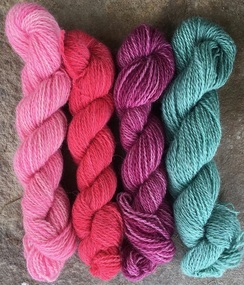 Hand dyed, these mini’s are very versatile for any number of projects.